It was one stressful week and my skin is feeling dull and flak. 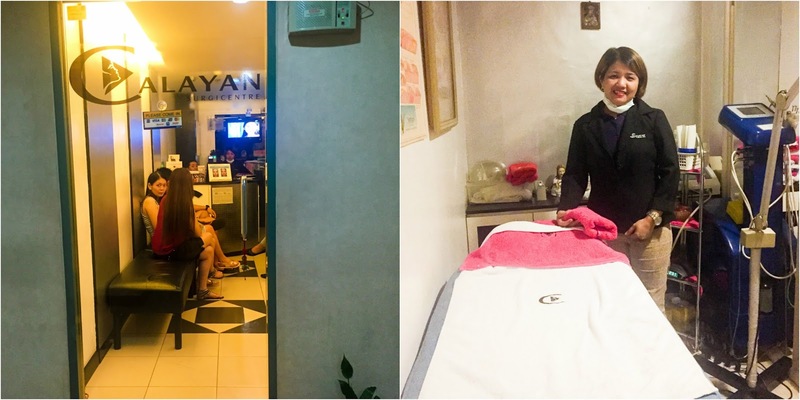 Despite my hesitation, I went ahead and visited the Calayan Surgicenter in Makati. The clinic was dainty but there were a lot of customers waiting for their service. Different people from different walks of life are present for consultation and treatments. It shows that even though Dr. Manny and Pie are celebrities, the services they offer are still affordable to most Filipinos. I came in to try the Deep Cleansing Facial Treatment. First, they cleansed my skin using a gel type cleanser. My skin was massaged and cleansed twice, the second time using a facial brush. Then my skin was steamed for a few minutes to open up the pores before the pricking. I was too scared for the pricking session, but her hands were gentle. I had one pimple at the chin that needed to be excavated, and it sure hurt like hell. It bled after removing the sebum inside the pimple. But I was assured that after that, the skin will normally heal. After the pricking session, an organic mask was used to let some nutrients penetrate my newly cleansed face. It looked bloody reddish in the photo. I love masks for I know that it'll leave my skin supple. After cleaning off the mask, my face is now radiant as ever. My skin felt a bit tight, but there were no visible pores. 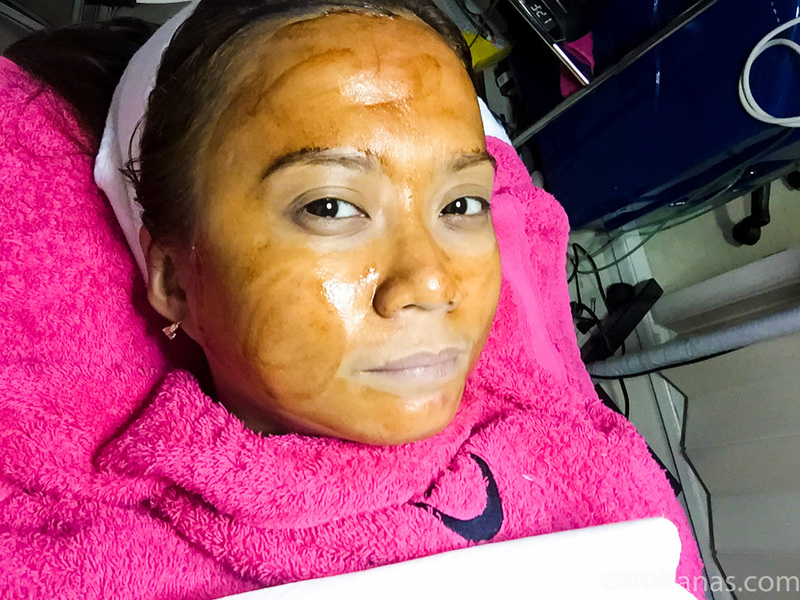 Overall, my first facial experience was a real breeze (except for the pricking part). 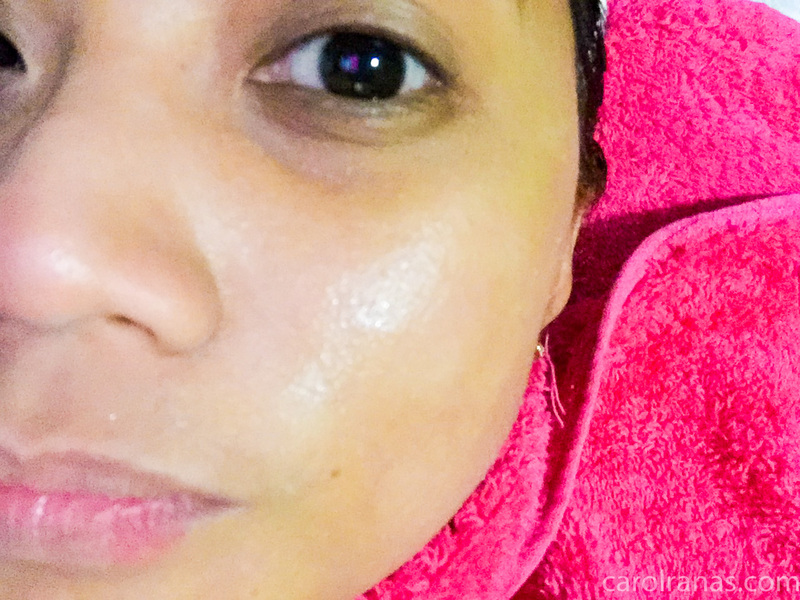 You can skip the pricking session, I chose to go through it because I wanted my pores unclogged from all the dirt and sebum that it accumulated through the years. My skin was radiant and it felt like baby skin, for reals. 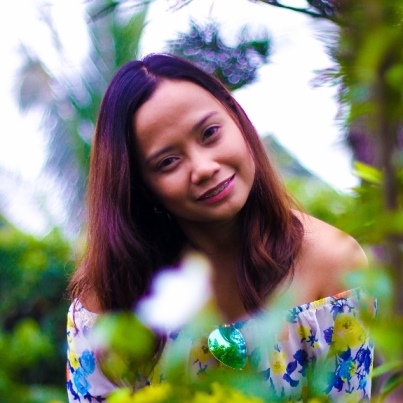 Definitely "Kutis Artista"! 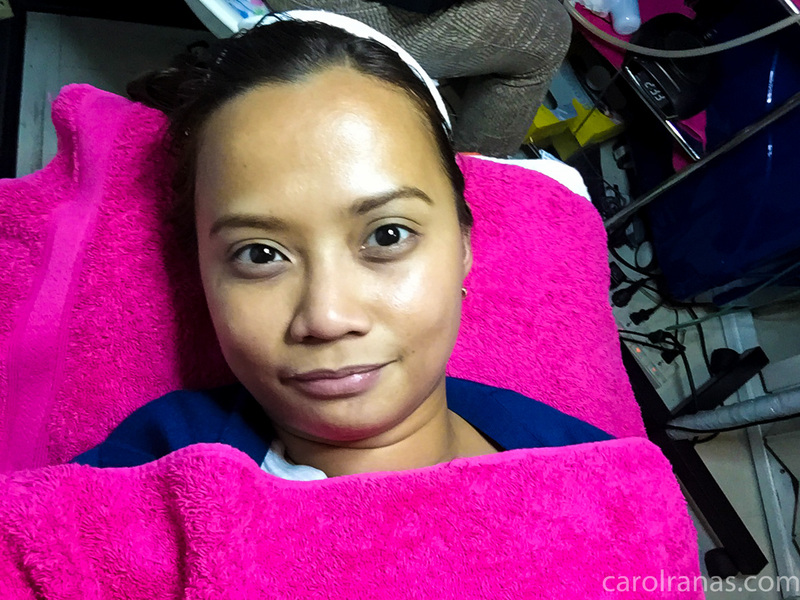 I now have conquered my fear of facial salons, thanks to Calayan Surgicenter. 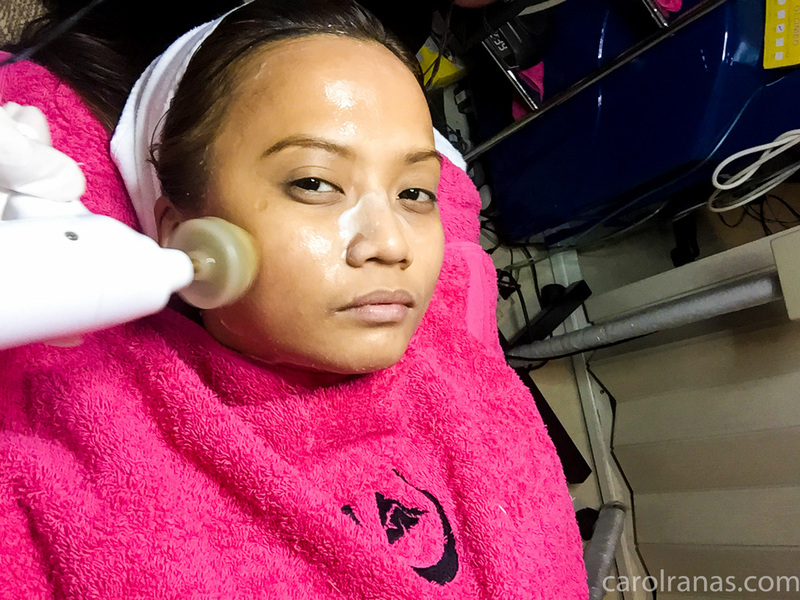 I'll definitely try facial treatments more often, but I'll make sure to entrust my skin only to the experts like at the Calayan Surgicenter. 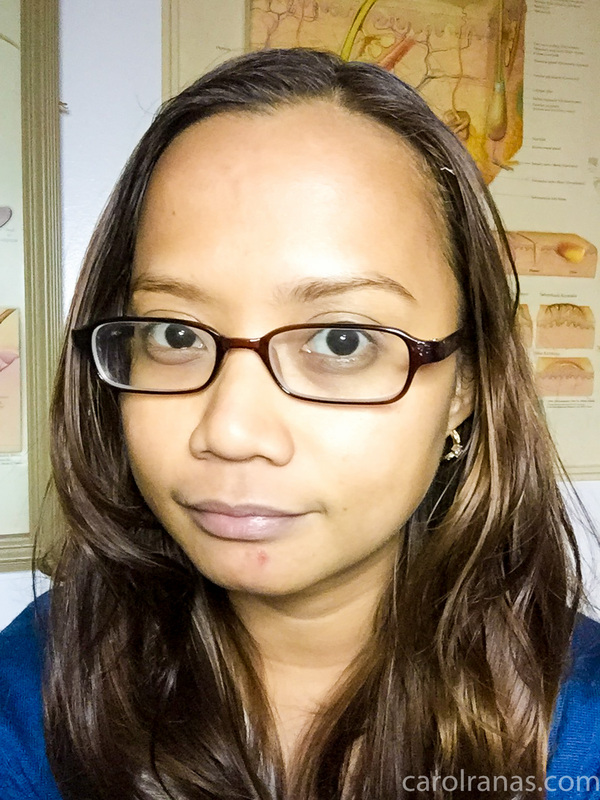 Calayan Surgicentre has been bringing the latest medical techniques and top-of-the-line equipment to clients, comprising of top celebrities. Anchored on the expertise of founders Manny and Pie Calayan and their commitment to improve patient’s well-being.  They have two branches, one in Timog and one in Makati. 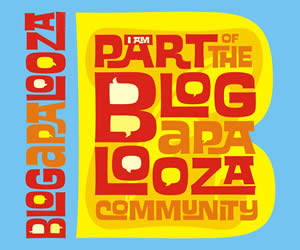 Visit their website and like their Facebook page for more promotions and rates.